The food waste bins can take all types of food including meat, fish, vegetables, etc, whether raw or cooked. 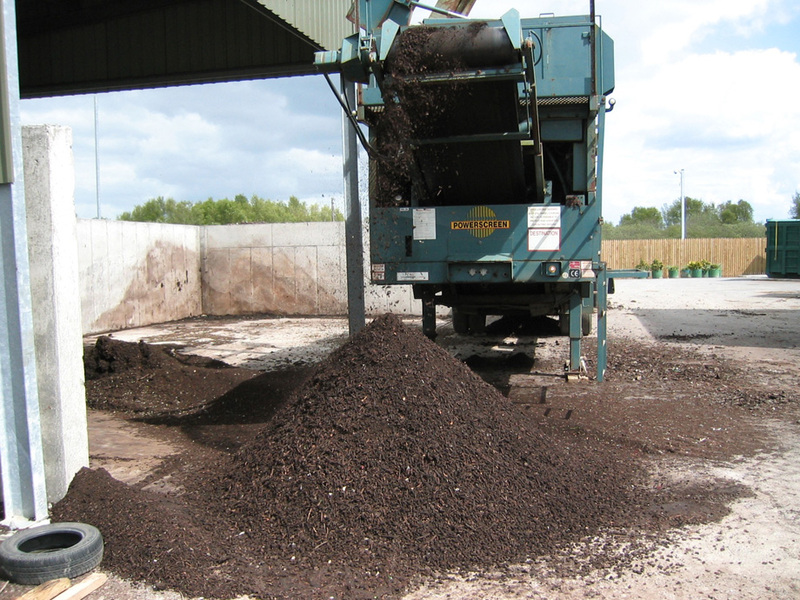 This material is sent for composting or anaerobic digestion (AD). Both composting and AD produce an organic fertiliser that is used to enhance the value of land and AD has the added benefit of generating biogas, which in turn is used to generate heat and power. This contributes to Ireland’s requirements under Climate Change legislation to replace the use of fossil fuels with alternative renewable fuels, such as biogas. It is important that the food and garden waste bins are not contaminated with plastic, glass or other non-biodegradable materials, as this affects the quality of the organic fertilisers and increases costs to everyone, including the householder.